Whatever the age, a birthday is a great occasion to celebrate with a cake. 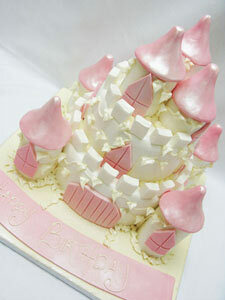 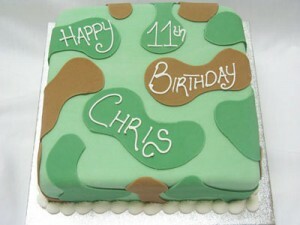 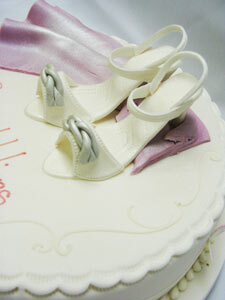 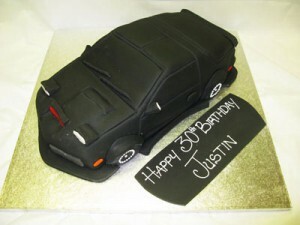 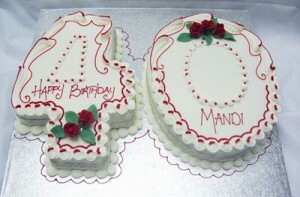 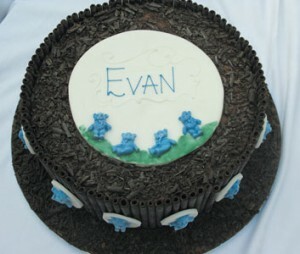 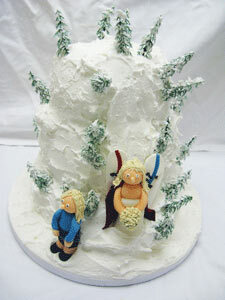 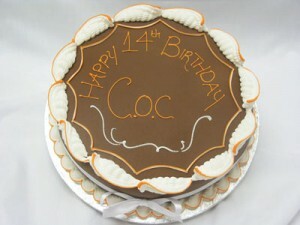 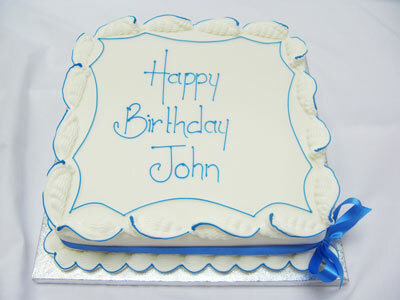 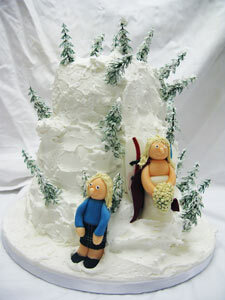 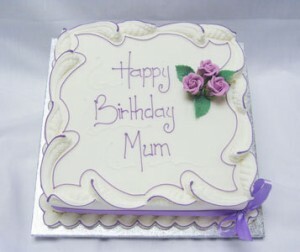 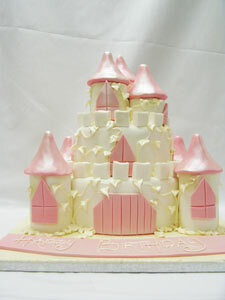 We can design and bake a fantastic birthday cake to your exacting specifications. 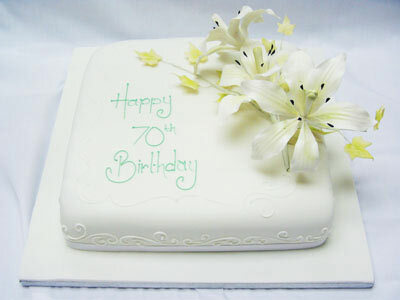 Or if you’re short on ideas, all you need to do it select a design from our extensive traditional or popular ranges, or supply a photograph or magazine cutting.